Please contact us for more benefits or to find out more about the supporting scientific evidence. Have a Laugh right NOW! Listen and download your Free Laughter Sound here! "It was great to see how the exercising of laughter brings people to the same level and ignores cultural and class differences. I particularly enjoyed to hear people walking in the corridors afterwards and suddenly burst out of laughter or to start a meeting with a short quick laughter experience." 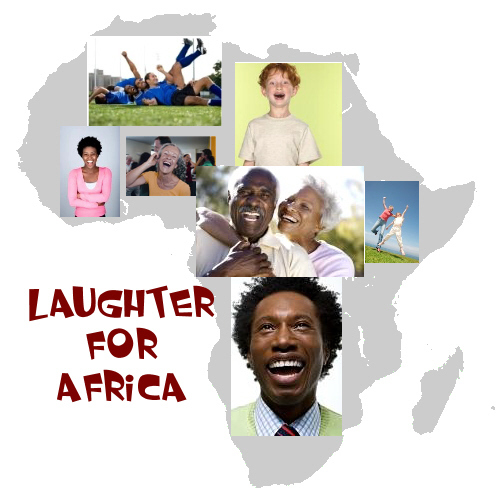 "Laughter for Africa was a pleasant, positive and fun experience. It is a good way to relief stress. It was great fun to see how every one forgot about their ranks, status and problems and just behaved like children and enjoyed themselves. Where have you ever seen adults lying on their backs on the floor and laughed out loud!!! All the stiffness went out of the body and mind and relaxation took over. It was really contagious and great fun." 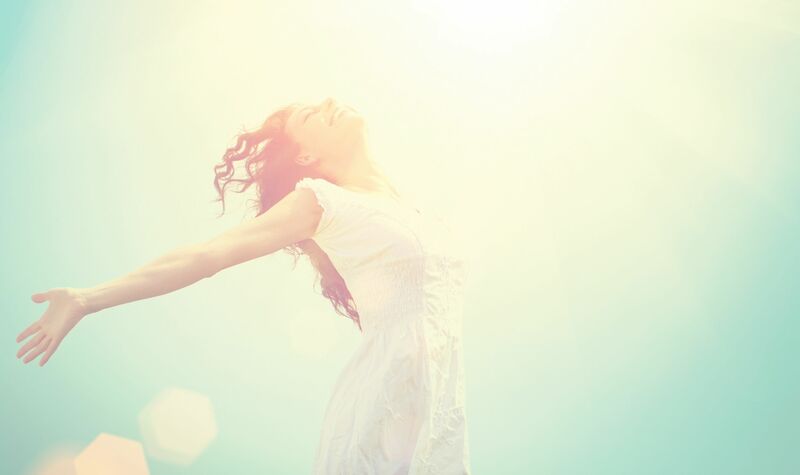 "Laughter yoga is a mind, body and soul experience like no other. It soothes and pleasures the brain; revitalizes and rejuvenates the body, and moves the spirit. Moments of bliss rare and special." 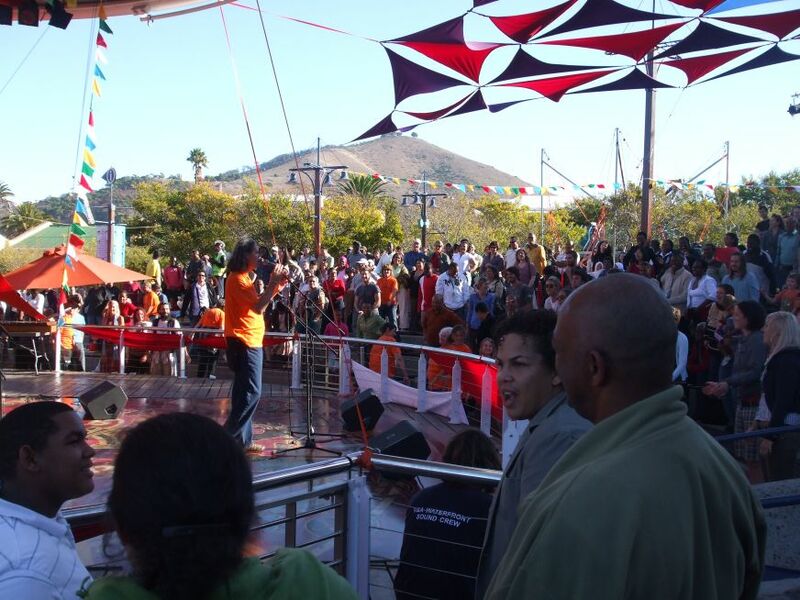 Laughter for Africa is committed to spreading the benefits and message of Laughter Yoga to all the people in South Africa - Health, Happiness and Peace through Laughter! · Publicity i.e. media, radio etc. · VIP Seminars and Workshops. 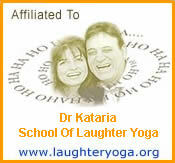 · Laughter Yoga Training for Communities. · Educating the Public about the Benefits of Laughter Yoga. Laughter Yoga for Health and Stress Relief. Try it!